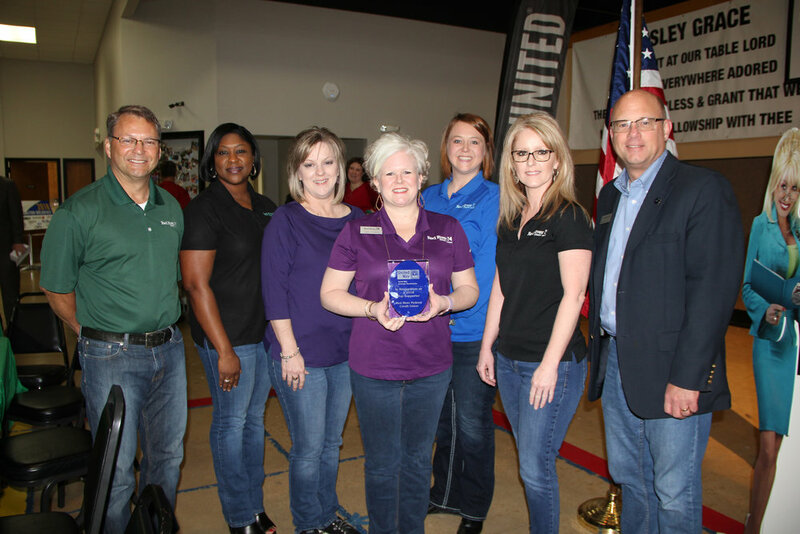 The United Way of Greater Texarkana held its annual Recognition Breakfast on March 23 at Williams Memorial United Methodist Church. 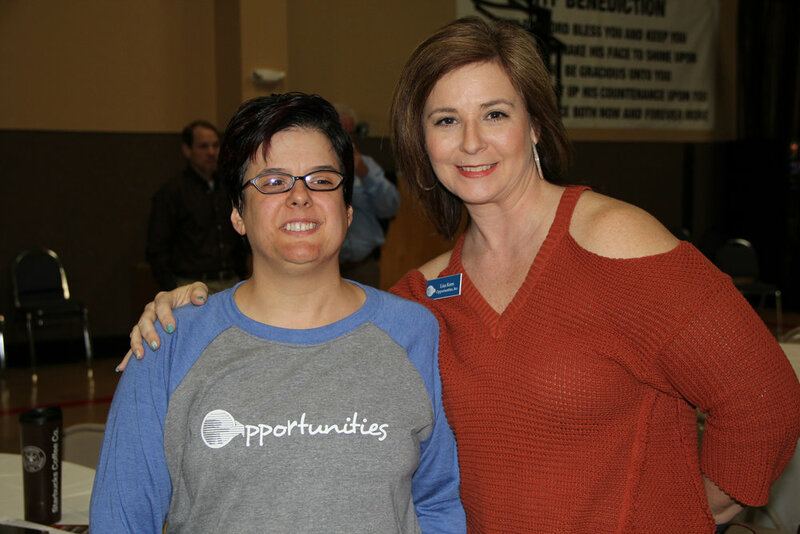 This event recognized the UWGT “top supporters,” volunteers, agencies and programs. 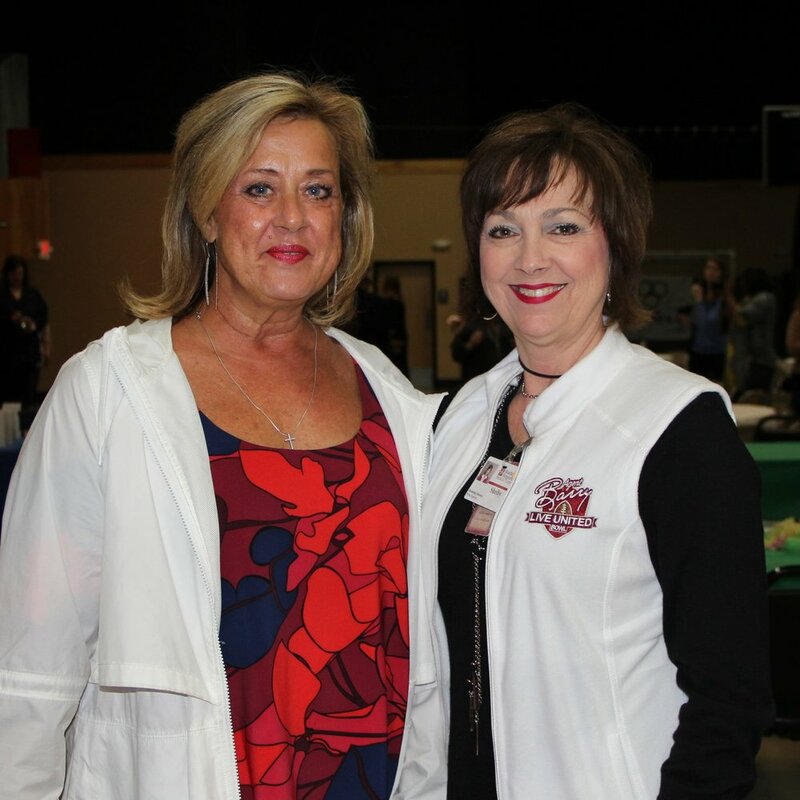 The top 10 corporate campaign supporters were: Cooper Tire & Rubber Company/ USW 752L; CHRISTUS St. Michael Health System; Graphic Packaging; Red River Credit Union; Wadley Regional Medical Center; Offenhauser; LifeNet; NAIFA – National Association of Financial Advisors-Texarkana; Mayo Manufacturing; and AEP/SWEPCO. The “Stuff the Bus” campaign chairperson, Jennifer Lockman, was also recognized for her efforts in working with area civic clubs, businesses and organizations to secure supplies and stuff 1,600 backpacks for school kids this year for 12 school districts throughout the area. “Spokeskids” for the United Way of Greater Texarkana Campaign Video were recognized from Texas Middle School, including: John Thomas Borowitz, Maddie Bixler, Marlee Bledsoe, Gabe Dotson, Zaylon Hill, Ellie Maneth, Spencer Potts and Dayna Woods. The Agent Barry, Live United Bowl Committee was recognized for five years of excellence. 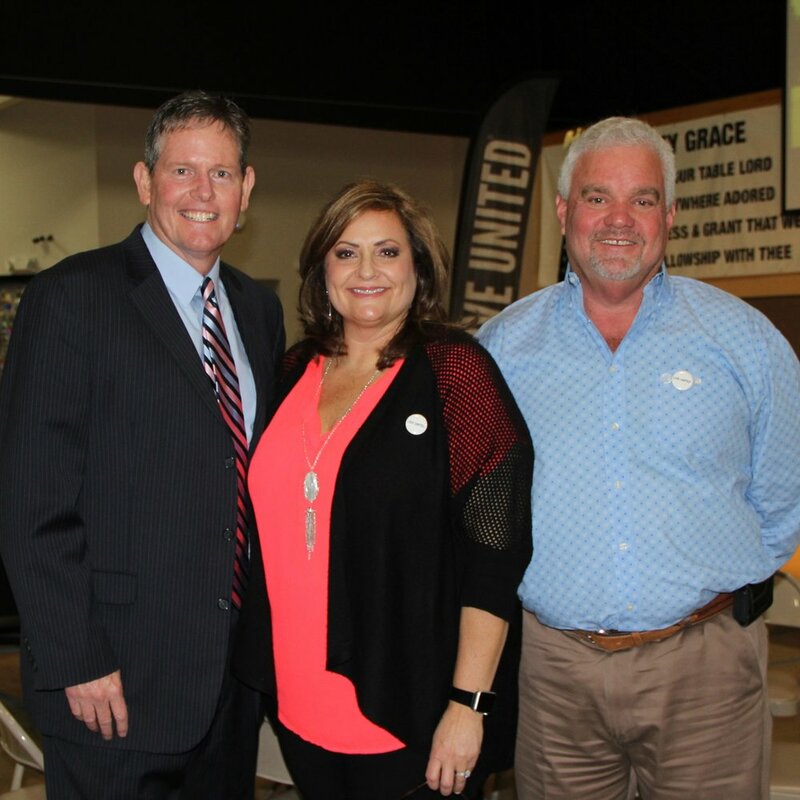 David Mims was sworn in as the new chairman of the United Way of Greater Texarkana, and Robin and David Hickerson were announced as next year’s UWGT campaign co-chairs.